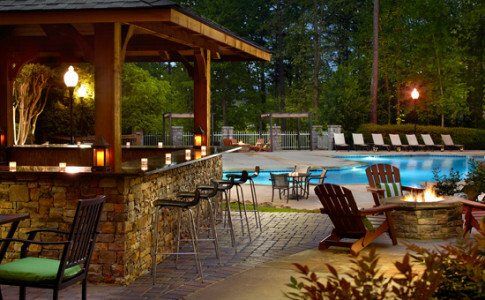 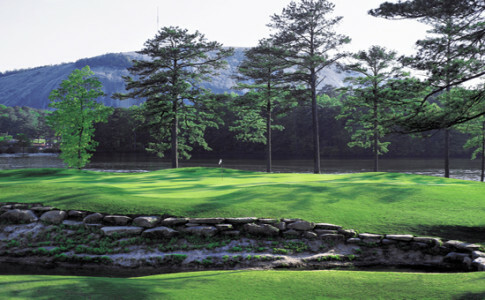 Nestled in Atlanta’s Stone Mountain Park and 16 miles from downtown Atlanta, the Atlanta Evergreen Marriott Conference Resort features over 40,000 square feet of event space with an extra 20,000 square feet of outdoor space that is perfect for team building, corporate events, family reunions, and outdoor celebrations. 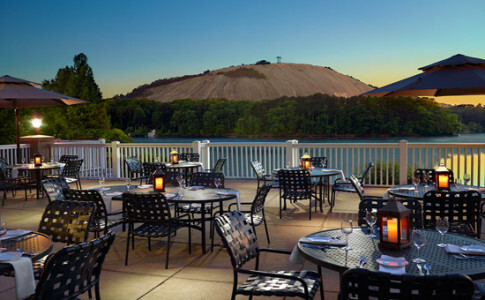 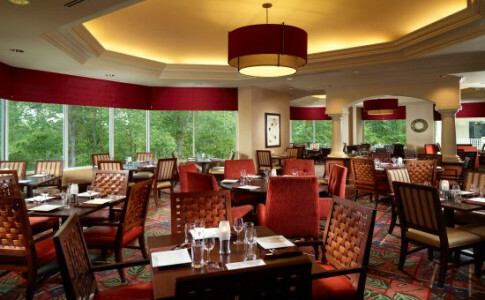 As a winner of the TripAdvisor Certificate of Excellence, we offer a variety of dining options, activities, and opportunities, including hiking in Stone Mountain Park, first-class golf, and 4D theater. 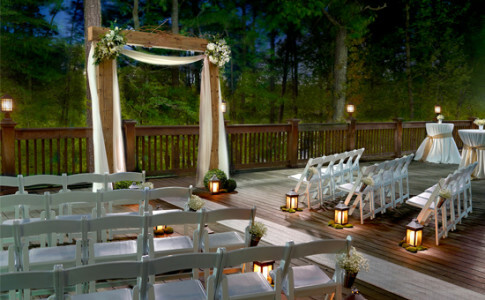 We offer unique, customized experiences for every meeting and every guest. 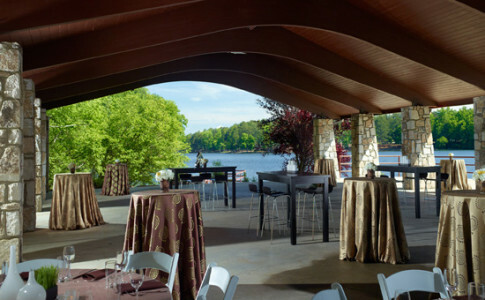 To begin planning your meeting or event, visit our website, or call us at 770-879-9900.